Plastic equipment and storage tank building is the discipline we were born in. For more than 15 years in the meantime, we have been building highly complex and sophisticated equipment and storage tanks for the chemicals, steel and food industries. 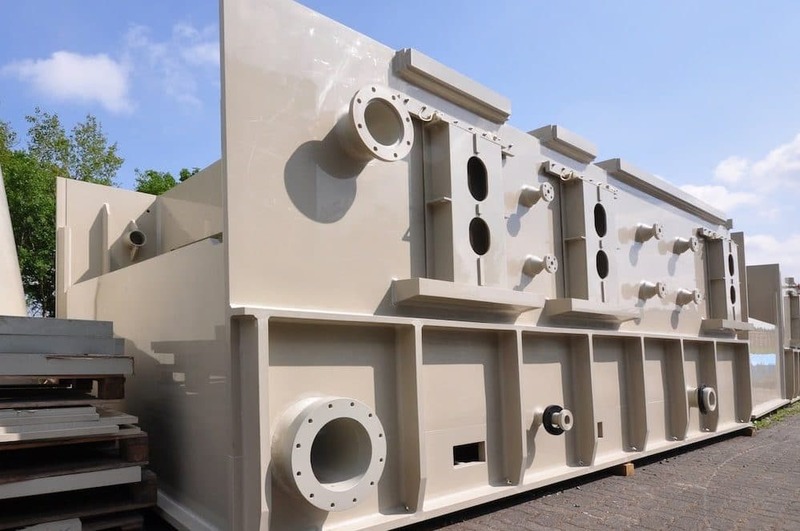 Whether round or rectangular, in any event you get permanently acid- and caustic-resistant storage tanks that also meet the highest possible static and chemical requirements. Needless to say, we also carry out a careful leak test before delivery, which we will also document on request. 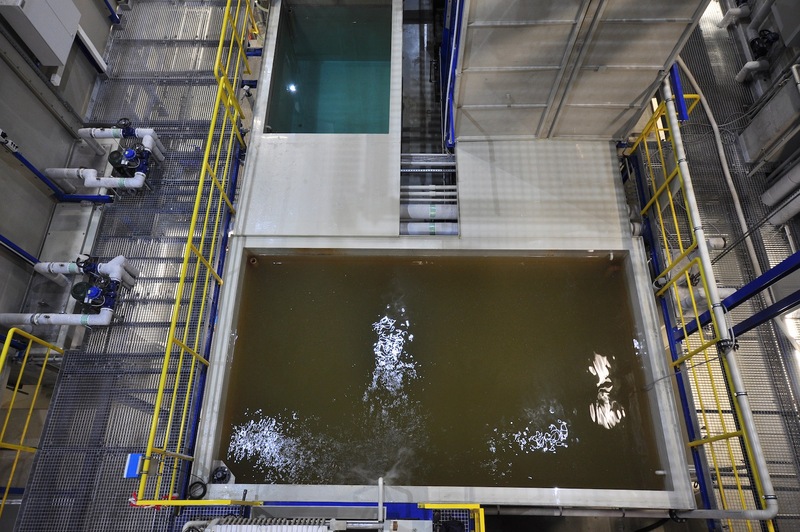 With particularly high safety requirements, the technical standards organisation, TÜV-Rheinland, will carry out the necessary testing here on site.